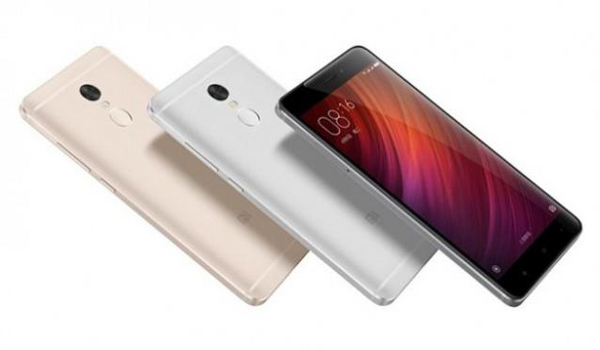 Xiaomi has confirmed the India launch of Redmi Note 4 smartphone. The successor to bestselling Redmi Note 3 will be announced on January 19 as a Flipkart exclusive smartphone. Xiaomi and Flipkart have been teasing the launch of the next smartphone from the Chinese company for some time now. For Xiaomi, the Redmi Note 4 will mark the first device launch in India in 2017. The smartphone is expected to offer improvements over its predecessor in key areas like design and performance. The Xiaomi Redmi Note 4 was announced in China back in August 2016. The smartphone retains the metal unibody design seen with the Redmi Note 3, but is slimmer at 8.4mm. At 175 grams, the smartphone weighs more than its predecessor. The smartphone features a 5.5-inch Full HD IPS LCD display, and is powered by the deca-core MediaTek Helio X20 chipset. It is expected to be introduced in India, powered by a Qualcomm chipset. The smartphone comes in two storage options - 2GB RAM variant with 16GB storage and 3GB RAM version with 64GB storage. Xiaomi has claimed that it has improved the camera with a new 13MP image sensor on the back. It supports phase detection autofocus with f/2.0 aperture and dual tone flash. The smartphone offers a 5MP front camera with support for HD video recording.